Ben is the smiliest little man!!! 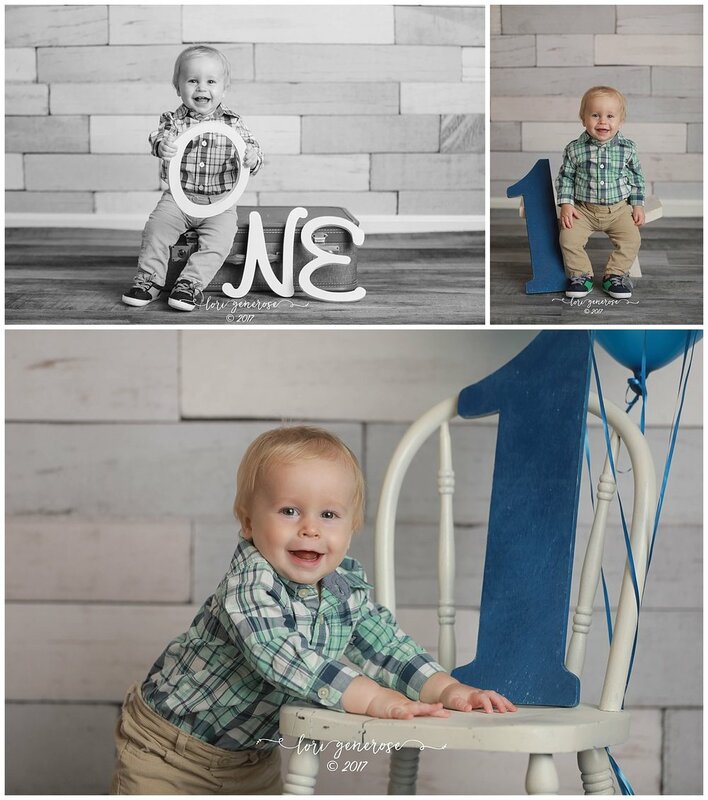 He rocked his session and I just loved the theme his mama chose!! !